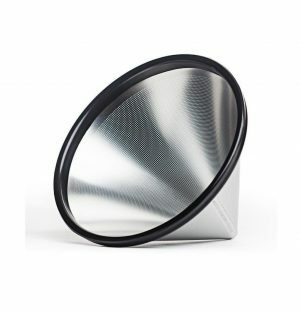 Suitable for Chemex Coffeemakers CM-1, CM-1C, CM-1GH, as well as the Chemex Classic 3 Cup, these Chemex Bonded Half Circle Unfolded Filter Papers ensure you get an excellent hot drink every time. 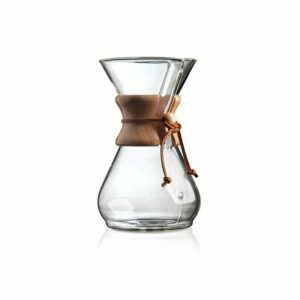 They have been specially designed to give you the maximum flavour and taste when it comes to coffee. 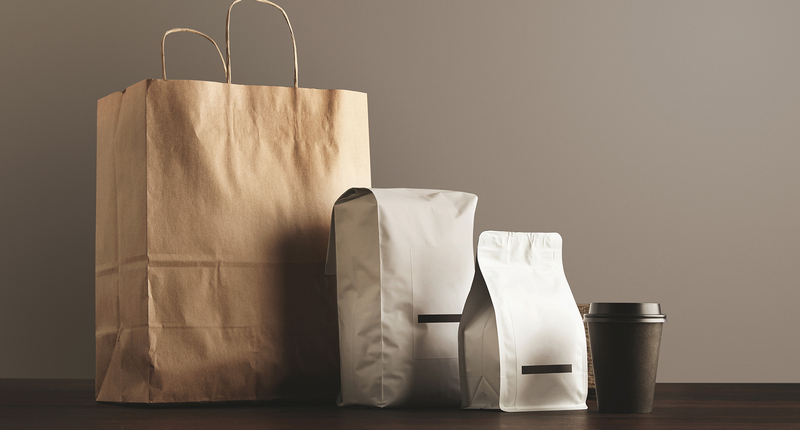 The filter papers are 20-30% thicker than others that can be found on the market, this ensures all bitter elements, grounds and unwanted oils are kept out of your hot drink. 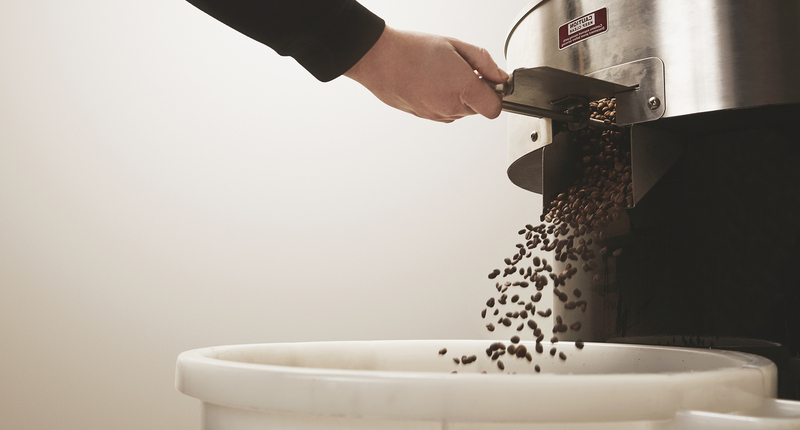 The thickness of the filter papers also allows for the proper infusion of the coffee; it allows the coffee to filter through slowly, intensifying the rich coffee flavour. 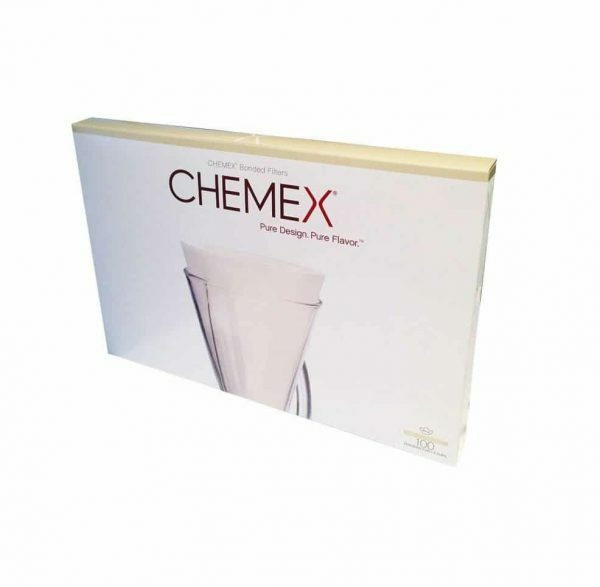 Thicker also means stronger, so you can guarantee that these filters will not break under the weight of your coffee during the filtration process and they won’t split when they are removed from your coffee maker for disposal. 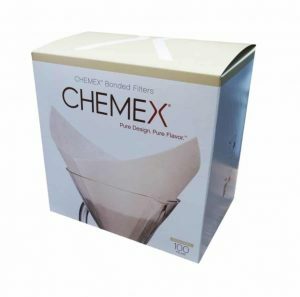 As well as being suitable for certain Chemex coffeemakers, these filters are also compatible with most other cone-shaped filter coffee makers. 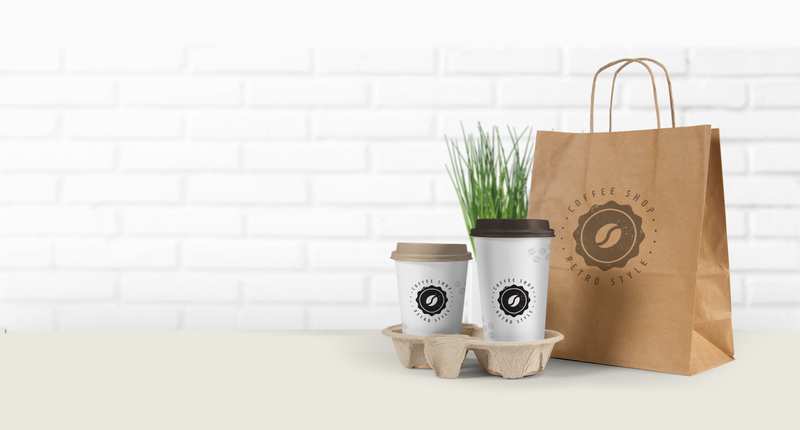 Not sure if they are compatible with your coffeemaker? Get in touch with us and one of our knowledgeable team members would be happy to help you. 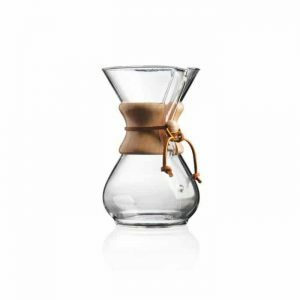 If you are in the market for the perfect filter coffeemaker, check out our range online, we stock a wide variety of different brands and styles so there is something for every type of coffee lover.